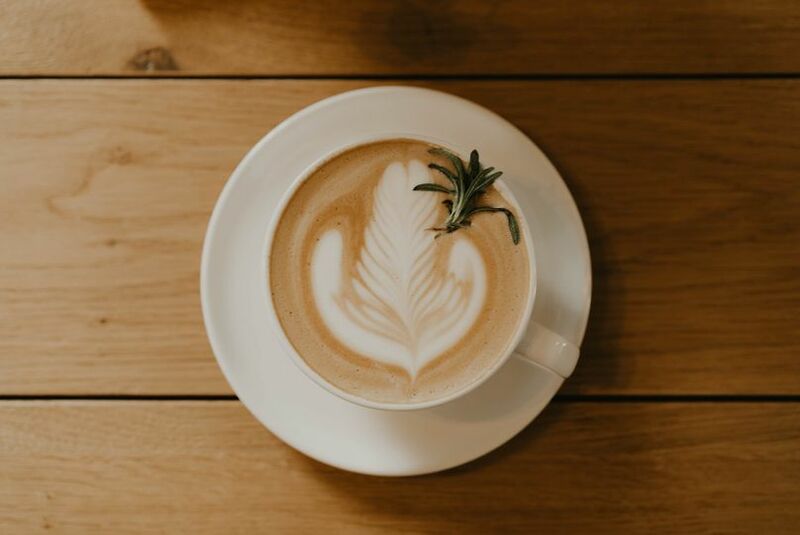 The Wild Way Coffee is a craft coffee catering service based in Kansas City, Missouri. 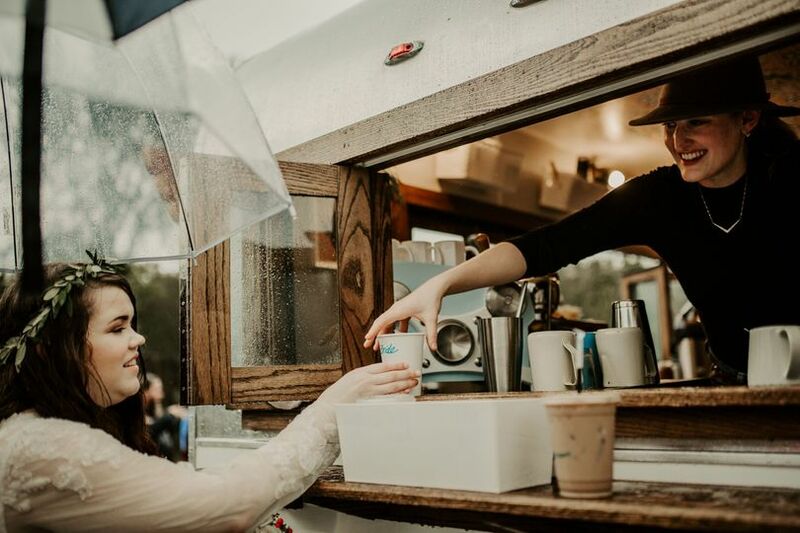 Christine and Jon, the husband-wife team behind The Wild Way, built their trailer-based coffee catering business around their socially responsible and local-loving philosophy. 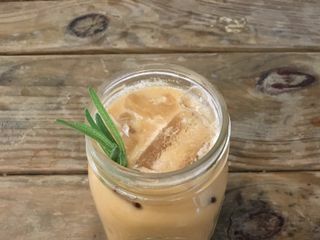 They use local and organic ingredients in their homemade syrups, caramels, and chocolate sauces, and use grass-fed, non-homogenized milk from a nearby dairy farm. 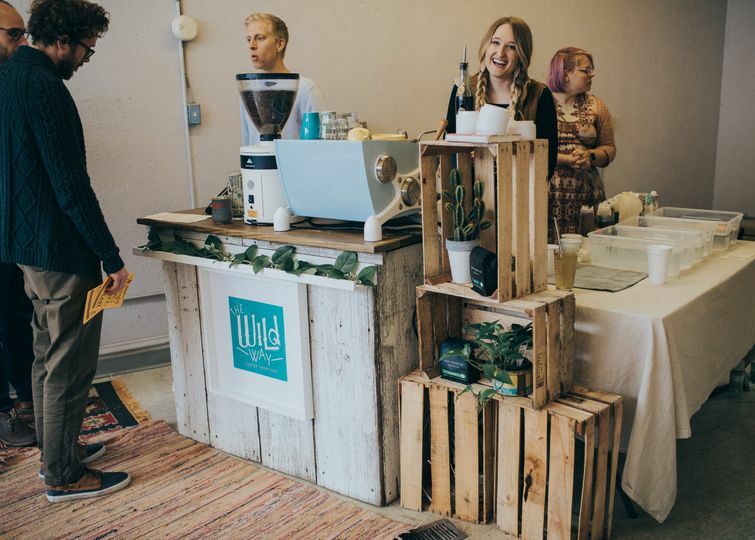 The Wild Way also buys locally roasted coffee, chai, desserts, tea, and other products in order to support local businesses and bring the highest quality products to your wedding. 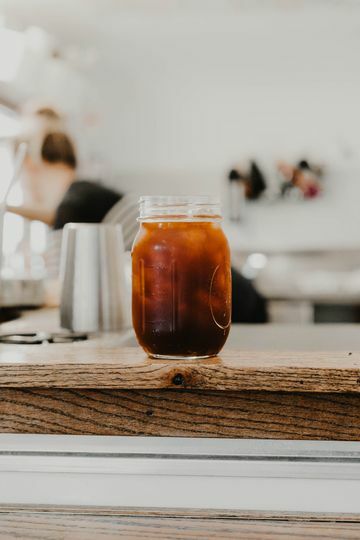 Their creative drive and welcoming spirit is transferred into their coffee creations - and is sure to bring a fun experience to your wedding day. 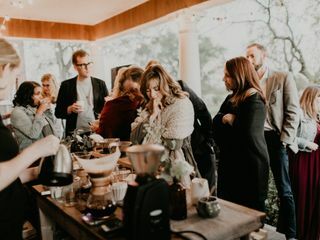 The Wild Way Coffee can bring the cafe experience to any wedding, rehearsal dinner, bridal shower, or bachelorette party. 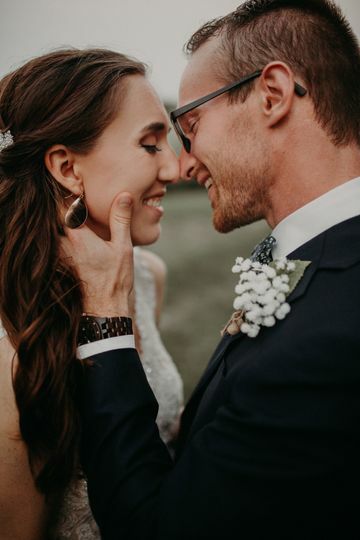 For a wedding, their services are great for pre-wedding, cocktail hour, during dinner and dessest, and even into dancing! 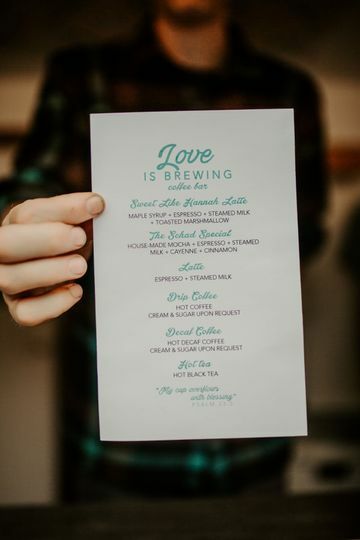 The coffee experience can be brought to any point of your wedding and will be customized for your day. 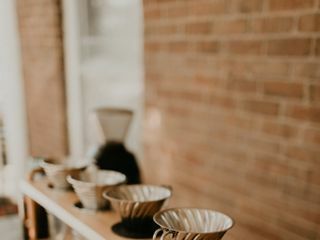 The wild pour over bar option! Christine and Jon are seriously amazing! They worked so hard to make sure we got everything we wanted for our big day! I looked forward to the phone calls with Christine of planning the drink menu and getting to put our own little twist on it! I also appreciated how kind they were to not only me and my husband but everyone at the wedding. We HIGHLY recommend them!!! Hannah!!! Thank you for your kind words! They are so encouraging to read. 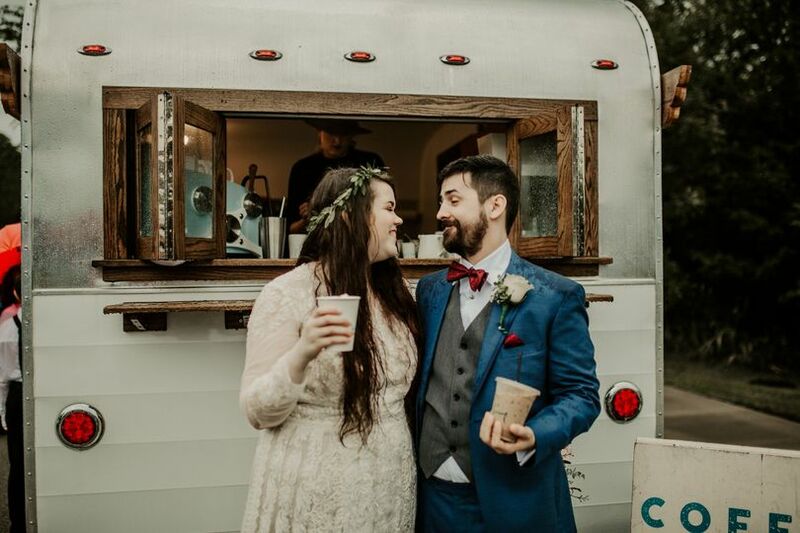 Loved having you as our first wedding with the camper. It was a memory we will cherish forever. 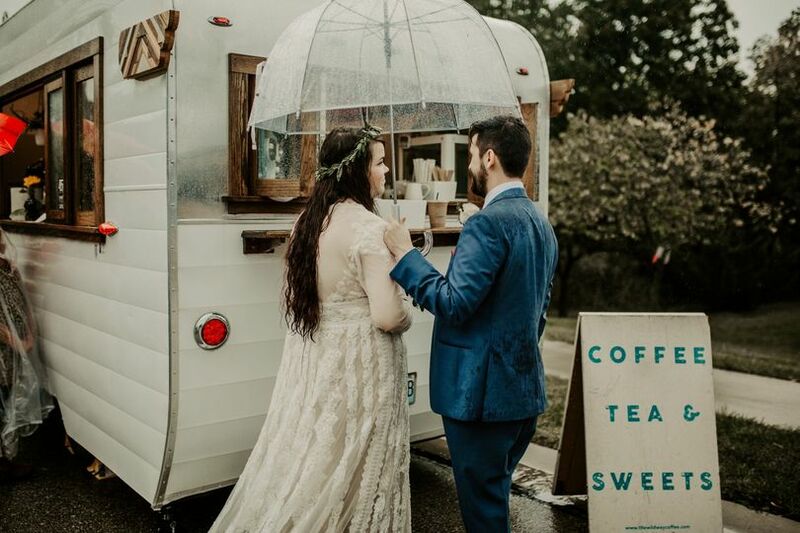 After loyally following The Wild Way Coffee around Kansas City all summer, my crazy and caffeinated little heart became set on having the coffee camper at our wedding in October. My (now!) 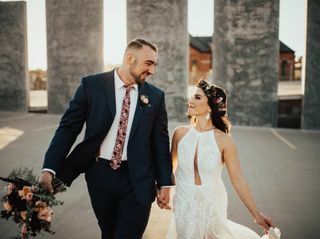 husband and I were dedicated to being intentional about our entire wedding planning process, selecting vendors who stood out to us as authentic amazing people in addition to offering the very best service and goods. Jon and Christine fit this to a T. After contacting Christine to ask if they would maybe-possibly-please please please consider taking on our wedding, she immediately got to work on customizing our coffee menu, coordinating details with our venue, and making sure Sam and I felt crazy loved on and spoiled. Oh, and THE SIGNATURE DRINK! 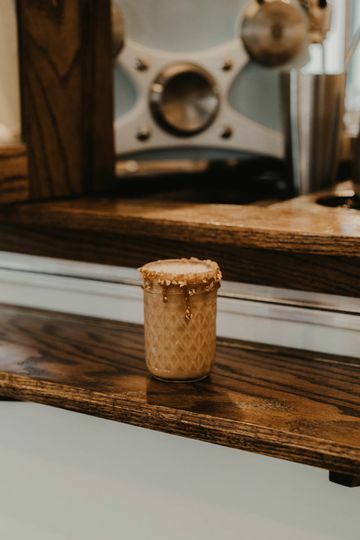 Sam and I have a huge love of adventure and the great outdoors, so Christine put a spin on their S’mores Latte to create our custom drink: Gimme S’more Love. Our guests raved about it both during the wedding and after it. The service was outstanding. My only regret is that I don’t have more photos of this adorable coffee camper and the rad people who run it! 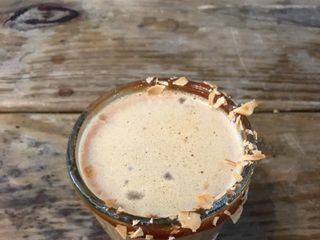 So, this is my love note to The Wild Way Coffee: book them. Love them. Drink their amazing coffee drinks. 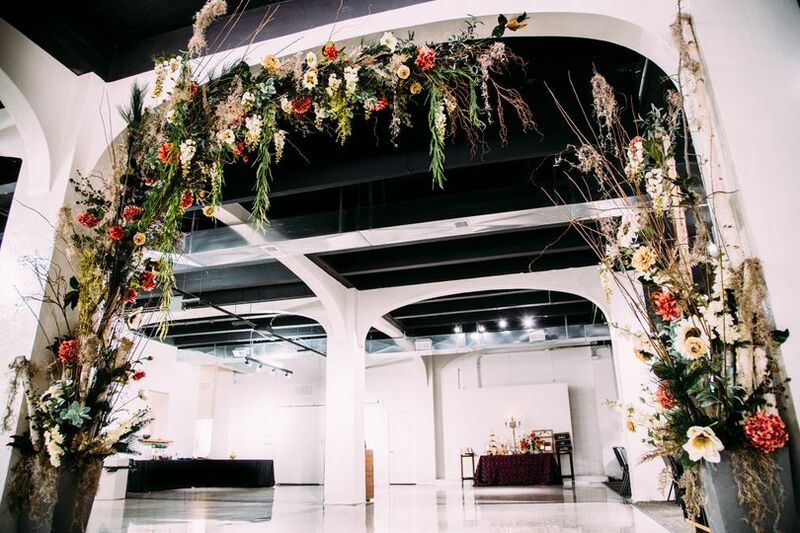 You won’t be disappointed, and your guests will have a fun and unique wedding experience! 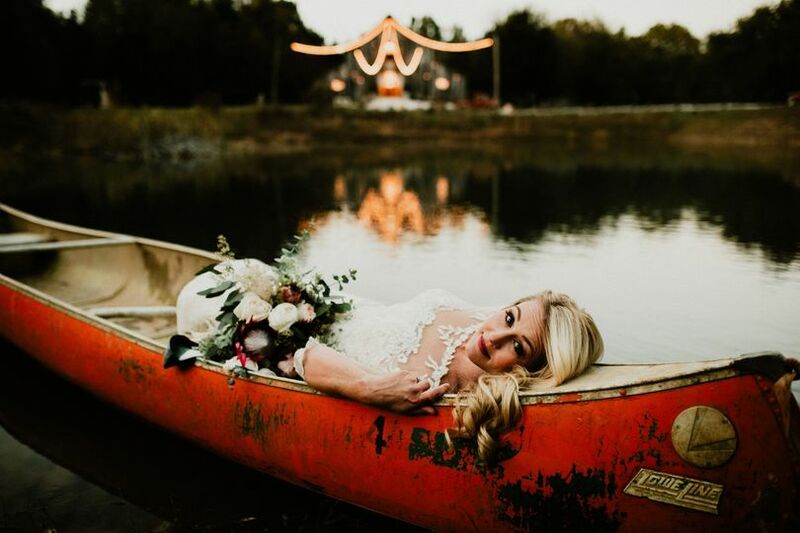 We hired The Wild Way for our countryside wedding in Lawrence, Kansas this past October & could not have had a better experience! 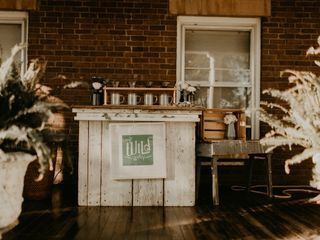 Their pour over bar was the perfect compliment to our seasonal pie selection & kept our guests nice & toasty once the sun set. Both the coffee & chai tea options were of the highest quality & the bar itself was aesthetically beautiful. 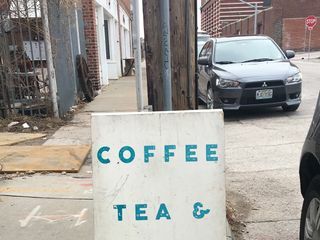 Our guests raved about the experience & for all of our out-of-towners, it was so fun to give them a small taste of the incredible coffee scene KC has to offer. Lastly, Christine was a dream to work with! From her professionalism to her personalism, she made the planning process more than enjoyable. 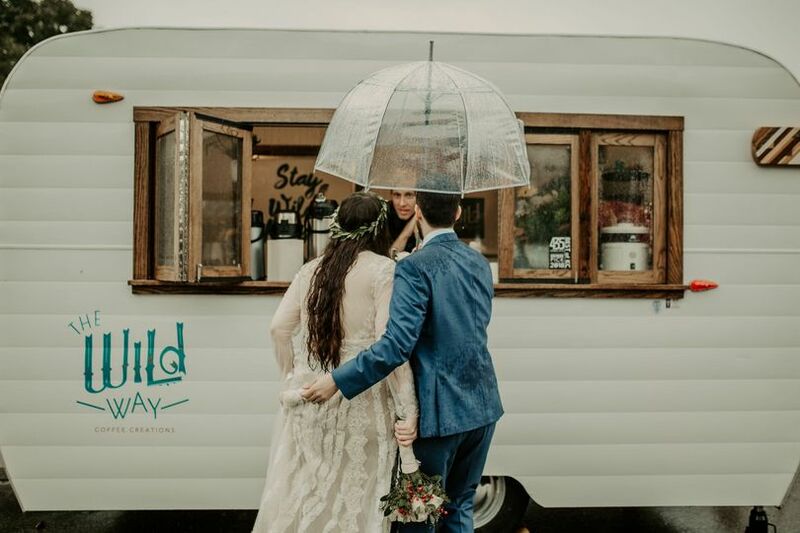 11/10 would recommend The Wild Way for all of you coffee-loving brides & grooms out there. They were undoubtedly a highlight of our day!